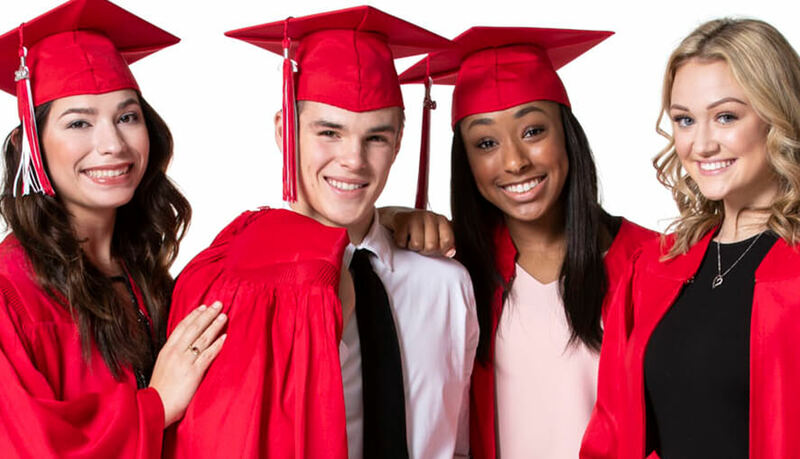 High school graduation is a very special time in the lives of seniors, their friends and family. 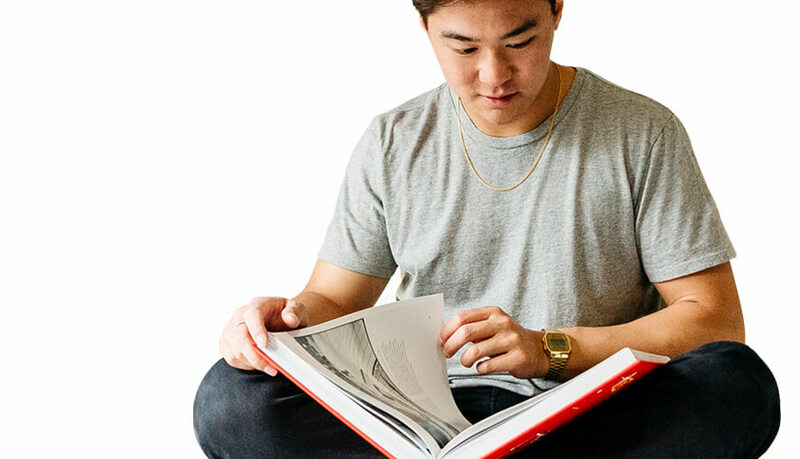 It is the time to recognize all of the achievements you’ve made at Trinity Lutheran Seminary. 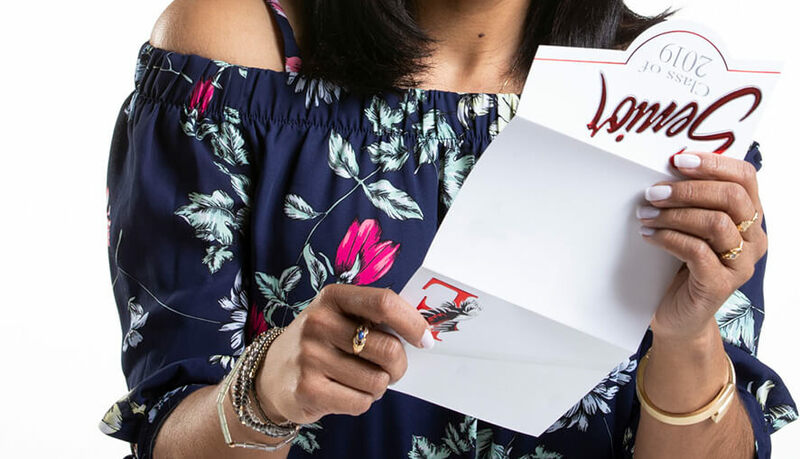 As your school’s official provider, Herff Jones is here at every step, to help you celebrate all of your high school accomplishments and the many memories you’ve made along the way. 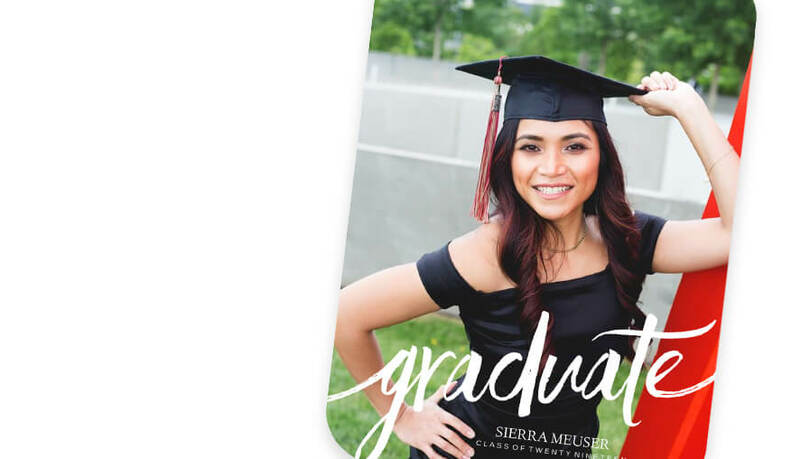 From high school class rings and yearbooks, to graduation caps and gowns, graduation announcements and diploma frames, Herff Jones products enrich the lives of the students at Trinity Lutheran Seminary by celebrating the experiences that our products make memorable.